The Page is not fully loaded. Some elements may not appear correctly until the page has finished loading. 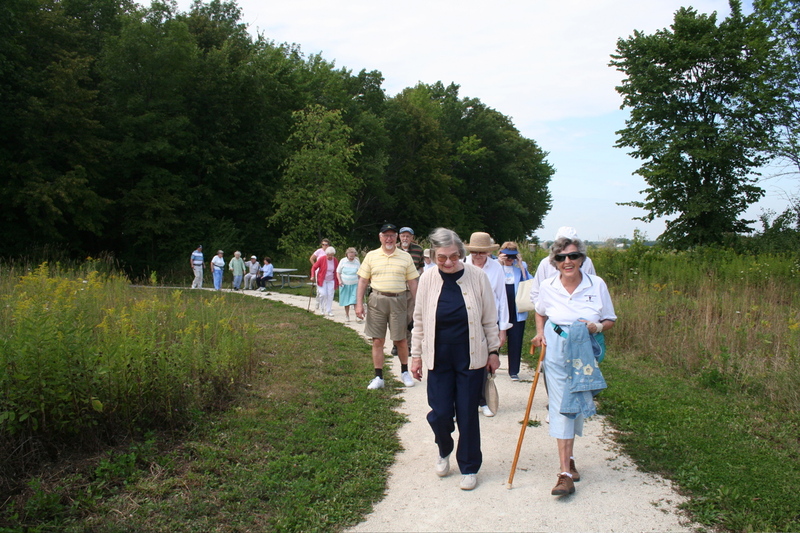 MNP Inc. is working hard to restore the historical habitats of southeast Wisconsin. To keep this process moving forward, do not pick plants or disturb animals on the property. Use our app and read signage along trails to learn more about Wisconsin habitats and the land restoration process. The only bathrooms on the property are in the Education Center (8200 W. County Line Road). The bathrooms are available from 8:30AM to 4:30PM, Monday through Friday. There are no trash receptacles along the trails. Plan to take trash with you when you leave. No alcohol, campfires, or fireworks are allowed on the grounds. Biking, snowshoeing, and cross-country skiing are allowed. 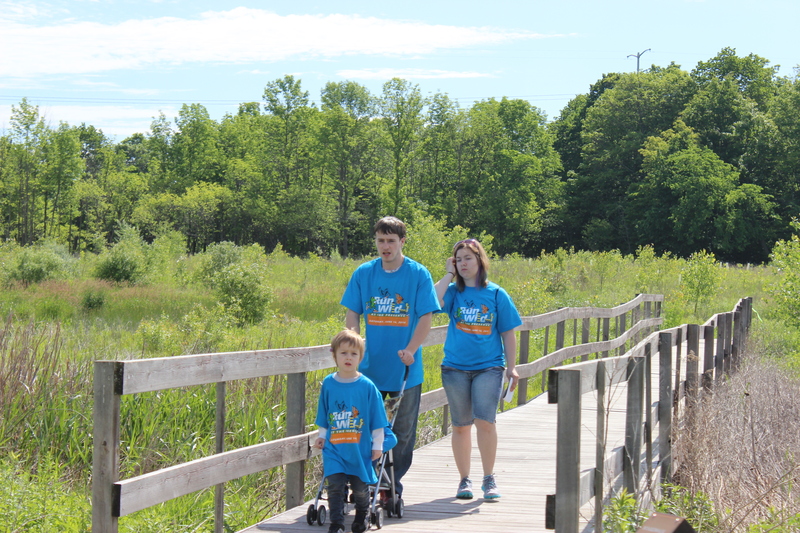 Most trails are ADA accessible and stroller-friendly. No vehicles (other than MNP or City of Mequon personnel) are allowed on the trails. All dogs must be on a leash no more than 10 feet in length. Dog waste must be picked up and placed in the garbage. Failure to follow these ordinances can result in a fine. 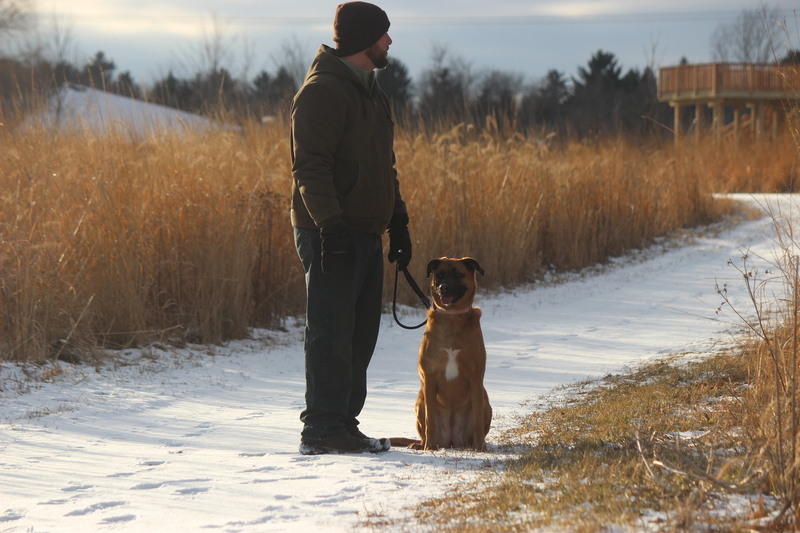 Keep dogs on the trail and out of the wetlands.